whether you're a seasoned athlete or just getting started, stay motivated with one of our virtual challenges. as your miles add up, your accomplishments will be recognized with awards, likes, leaderboards and more! 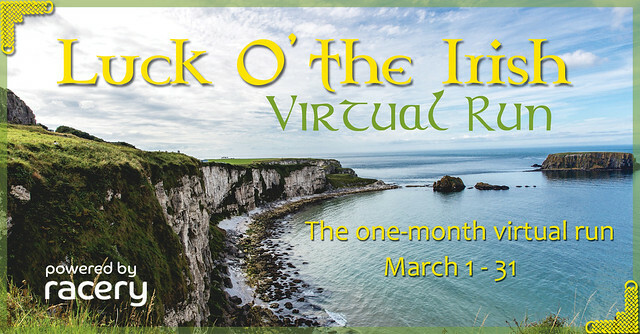 May the luck of the Irish be with you while you track miles through beautiful Ireland. This 108.4-mile virtual route takes you past the gorgeous Irish landscape and ends right at the Guinness Storehouse in Dublin, Ireland! Cheers! 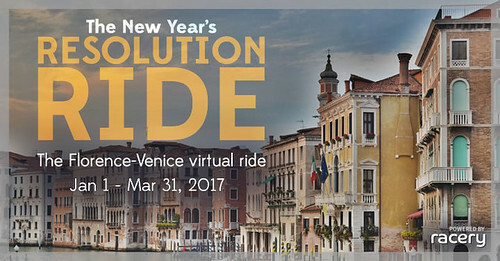 Join a cycling community on a three-month virtual ride through Florence, Milan and Venice! Entry: $40 -- you’ll get a package of high resolution digital souvenirs -- a personalized bib at sign-up, a surprise postcard from along the virtual route, and a personalized digital award! You’ll get Google Street Views of awesome places like the Opera at Teatro alla Scala and the Leonardo da Vinci National Museum of Science and Technology. 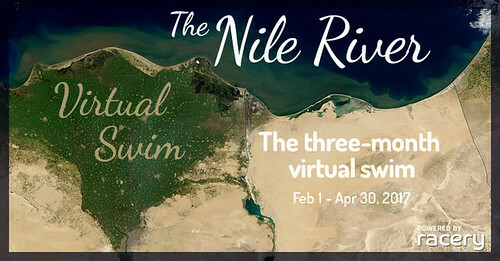 Join a free swimming community on a three-month virtual swim along The Nile River. 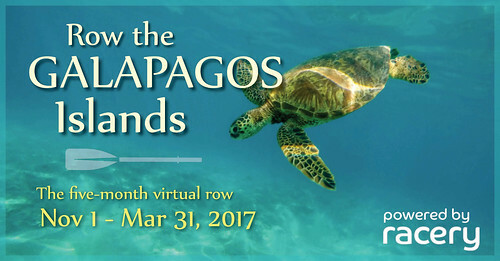 Join a free rowing community on a five-month virtual row around the Galapagos Islands. Start on the coast of beautiful Isla de San Cristobal and travel to Isla Santa Cruz.